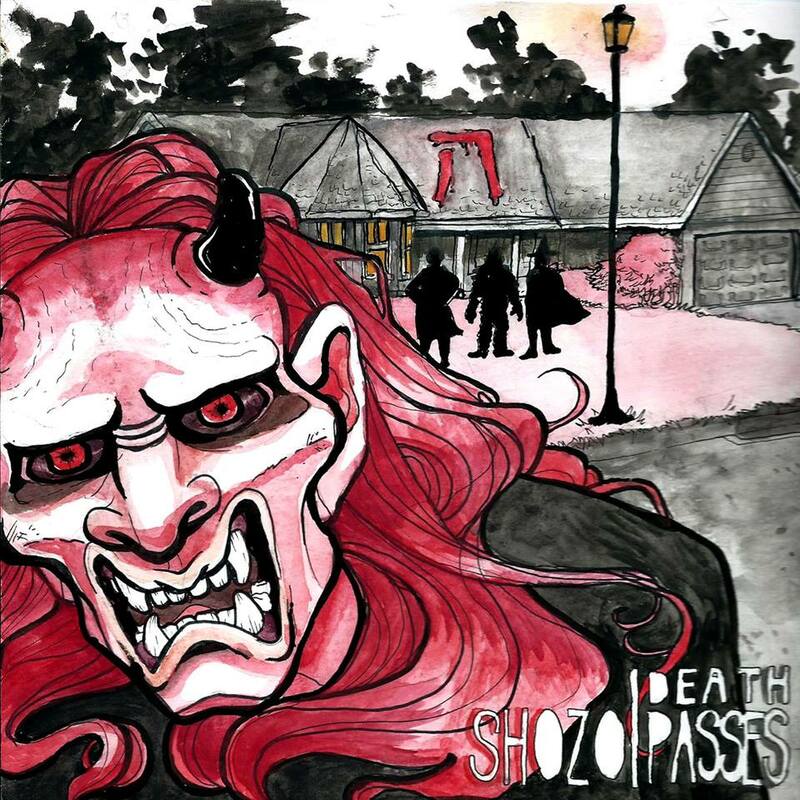 For an album based on the subject of death, Lexington’s S H O Z O has managed to put together a collection of songs that comes out sounding surprisingly upbeat. Made up of seven songs exploring this central subject, the record manages to address death from a different angle at each track. Be it the loss of a loved one, the forfeit of love, the tragedy of last December’s shooting at Sandy Hook Elementary School, or an enfeebling automobile accident for a member of the group (and such for his musical comrades,) the band is perfectly capable of seeing death in nearly every light. The music is heavily electronic, relying much on the keyboarding and programming of Cameron Webster, but is given life from S H O Z O’s remaining members. With distant, but ever-present vocals from Charles Bruin and Justin Miller, and work on the guitar and bass from Miller and Ben Vickers, the band comes together with excellent cohesion. Top it off with a layer of fuzzy distortion, and some additional instrumentation in the form of trombone, cello, and violin and the album comes together with a sense of identity. When the album is over, it’s not just an album about death, but one that tells stories of the band, its members, and the time in which it was written.